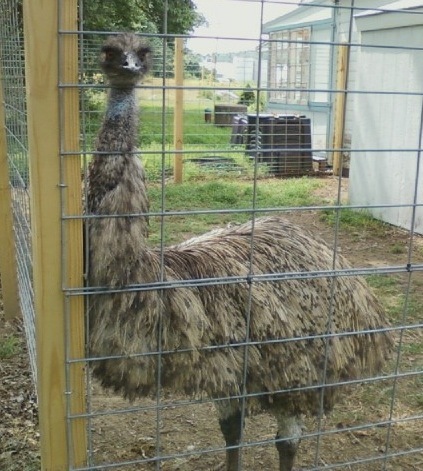 Festival Farm is home to many wonderful and different critters! You can pet and feed many of them, they just LOVE company! 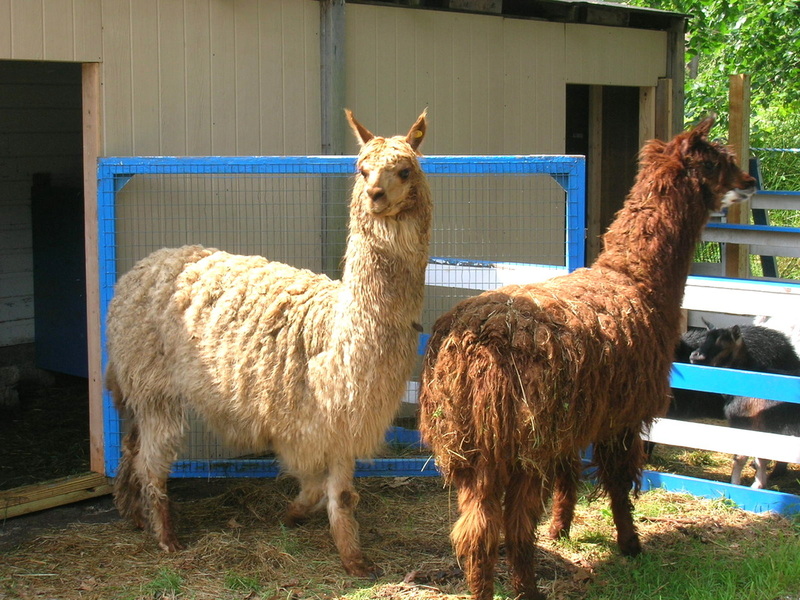 We have Alpacas, Jacob sheep, Barbardos sheep, Pygmy goats, a Pony, two Mini - Donkeys, an Emu, a Bunny, barn kitties and Lady Amherst pheasants. (did I forget anyone?) The Petting Zoo is open every day, whenever you want to stop by. There is no admission charge, just come on down! And while you're there make sure to visit our Country Store! L'il Mae face to face!